Kashmir is truly a land of paradise. The ethereal snow-capped mountains, picturesque landscape, the surreal Dal Lake and possibly everything about Kashmir will make you feel you have stepped into the Valley of Paradise. We know how everyone across the country is coping up with the scorching heat and that is why we have brought this post for all our readers, read, get tempted and start looking for your tour packages 🙂 , But before you book your travel package you should know the best places to visit in Kashmir. The above lines were said by the famous writer Amir Khusrau which means, “If there is paradise on earth, its here, its here, it’s here”. 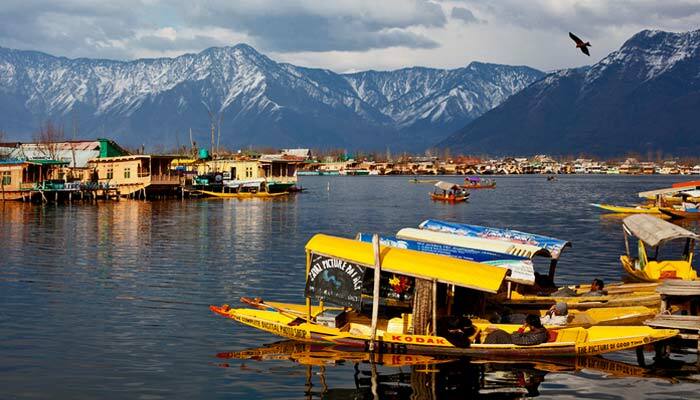 The lively yet serene spirit of Kashmir is sure to mesmerize you and you might end up spending more than a week. It is one of the best getaways for the adventure lovers, backpackers, honeymooners and possibly everyone. 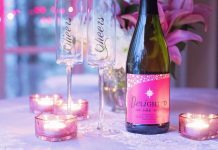 Escape into the land which has a blend of tranquility and adventure and apart from the fun you would even have the hallmarks of the lip smacking cuisines of Kashmir. Especially for our readers, we have made this post that shares about the best locations in Kashmir, activities to do, best cuisines and restaurants that would let them explore Kashmir easily. Enjoy our post about Kashmir tourist spots and food. A trip to Kashmir would leave a mark on your soul. Possibly you might leave a part of you in Kashmir, that’s the magic of this breathtaking place. As we don’t want you to miss any of the breathtaking locations in Kashmir, we have listed the 6 places which are a must visit and the fun you can have there. This is the honeymoon destination for couples as it has striking lakes, gardens, architectural sights and much more. Srinagar lies on the banks of Jhelum river and is the summer capital of Kashmir. 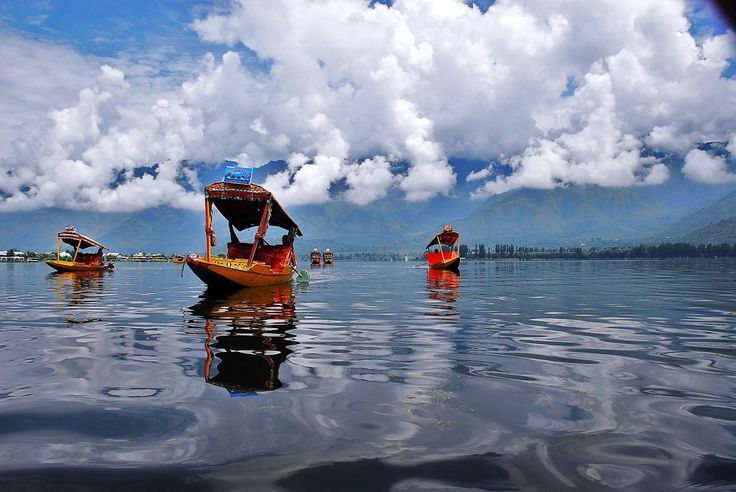 It has an aura of romance and mystique that will make Srinagar your favorite getaway destination. It is impossible to miss out the exquisite shikhara ride in the Dal Lake, also view the Char Chinar in the midst of the Dal Lake. then wander on the streets of the Srinagar where you can view the vintage architecture of the houses and relish the smell of the bakeries. If you love trekking then trek to the Shankaracharya hill and visit the temple which shows the astounding Srinagar, Kashmir valley view. Even try the aero balloons at the Pir Panjal range and view the entire place from the skies. Don’t forget to visit the glorious Shalimar Gardens and get electrified by the exotic tulips in the Indira Gandhi Memorial Tulip Garden. Bring out the shopping spirit and invest in Pashmina shawls, iconic silver jewellery, handicrafts, carpets at Lal Chowk. The other places of interest are Pari Mahal, Nagin Lake, Hazratbal shrine, Kheer Bhawani temple, Wular lake and much more. 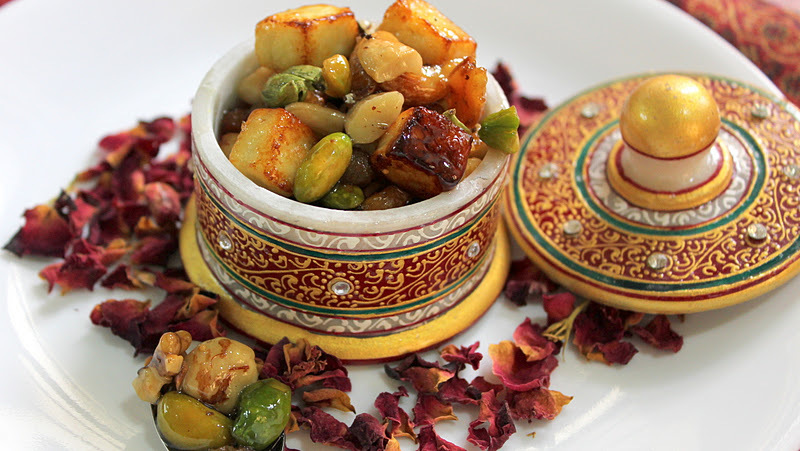 Eat the Wazwan the relishing, 36 course Kashmiri food at the famous Ahdoos restaurant, or in the shikhara. Don’t miss the mouth-watering bread, then try the Kashmiri food at the Mughal Darbar, Stream, and the definitely the roadside cherries. Nibble the Kashmir famous lotus stem fries with sheer chai (salt chai) or the famous Khawa. For dinner, try the seekh kabab, Kashmiri pulao, Gushtaba (meatballs in yogurt), and phirni. You would be the happiest person on the earth once you visit the land of white carpet or the Meadow of flowers- Gulmarg. It is a must visit for all the skiing lovers as Gulmarg is the world famous destination for skiing. After trying skiing, you can enjoy a leisure walk through the pasture of Ningle Nallah. Have an adventurous skiing at Apharwat Peak, then don’t miss the Gondola cable car ride which is the longest and highest in the Asian continent. Want an adrenaline rush then do try the snowboarding, paragliding which is quite popular in Gulmarg. Enjoy the walk in Strawberry Valley, landscape view of Ferozepur Nallah and the historic beauty of The Maharani temple. 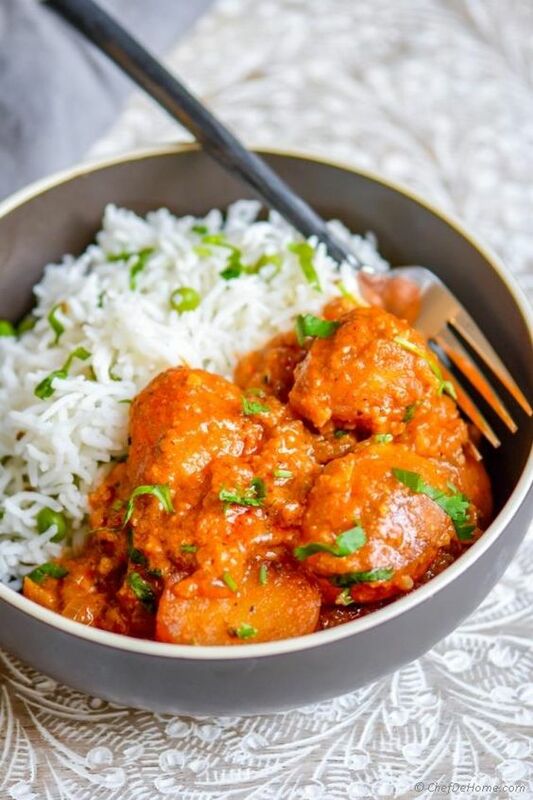 If you are vegetarian then you can enjoy the famous Rajma Chawal of Kashmir, Dum Aloo, Chaman (yellow panner) whereas for non-veg lovers, we recommend the splendid Rogan Josh, Yakini (yogurt lamb dish) at the and much more at Bakshi hotel, Nedous Dining Room, Alpine Lounge, Big Bite Fast Food. Want to visit the meadow of Gold? Then Sonamarg is the best hill station to revitalize your senses. Experience the stunning beauty of Sonamarg and be captivated by the vibrant flowers, glaciers, lakes and much more. Enjoy the gastronomical yummies of the local cuisines at Hotel Tranquil Retreat, Tourist Cafeteria. try the Marcha Wangan korma, Tabak Maaz (fried mutton chops), Kaanti (lamb gravy). At the local eateries try the sheermal, baqer khan with the kawa (green tea with rich spices such as cardamom, cinnamon). This is the one-stop destination for the lover birds, adventure buffs, and nature lovers. Tour the meadows, majestic mountains, lakes and definitely indulge in local Kashmiri food. You would be enthralled by the panoramic view of the mountains, lakes, valleys. Shop the main market for the famous pheran, pashmina shawls and of course the juicy golden apples. 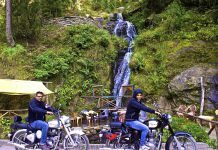 If you are in a group then Pahalgam would surprise you with fabulous activities. 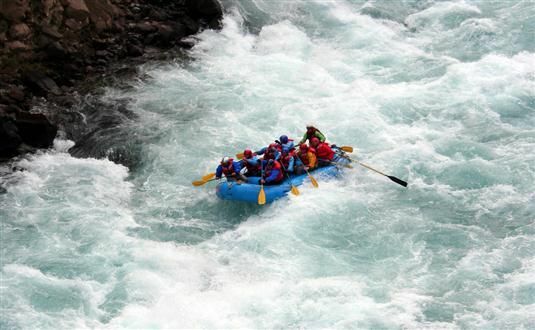 White water rafting is a must activity in the Lidder River, try your hand at trout fishing, which is a quite popular activity and then trek the Pahalgam- Chandanwari, and enjoy the epic Sheshnag Lake, Tulian Lake. The must visit spots are the Betaab Valley, and camp in the scenic Aru Village. Head to the Troubeat cafe to try the trout dishes and if you want to try the local food then visit Volga Restaurant which has the signature Rogan Josh. Dine at the famous Dana Pani, Nathu’s Rasoi for ultimate taste and food. 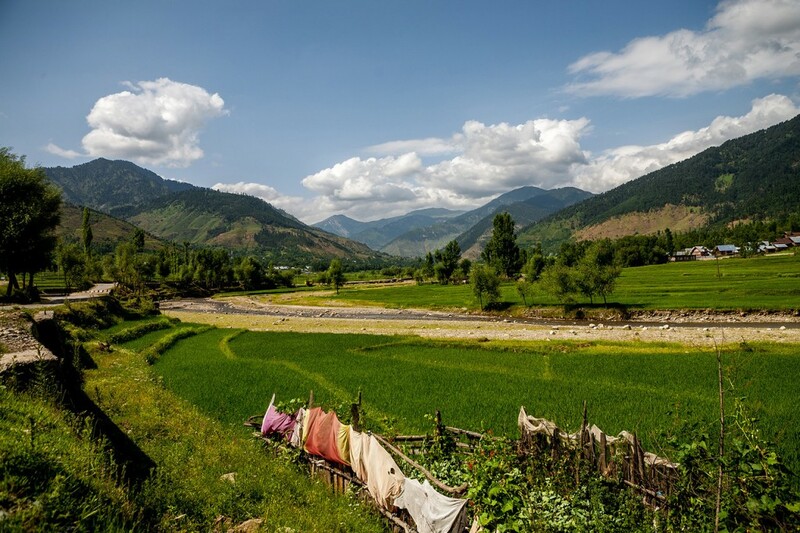 Situated 90 km from Srinagar, Kupwara is known as the crown of Kashmir. If you are a wildlife lover, then Kupwara has dense forests which are home to various animals. The pristine water, magnificent mountains, and the lush greenery are set to capture your heart and soul. Take a stroll to the Lolab Valley which is famous for its exuberant greenery, tributaries dancing between the hills and Deodar forests. Then explore the Rangli waterfall at Machil. Adventure lovers can try the mountain biking, trekking in Chandigam. Do visit Daryani which is a popular tourist spot and has famous springs and temples. Pay a visit to the Qamar Reshi Sahib Shrine, Kashat Baba Shrine. Enjoy the bread- roth (sweet roti), lava, kulcha, Haakh (Kashmiri saag), and of course the sevaiyaan, shufta (spices dessert), lyde (wheat flour dessert) with sheer chai. 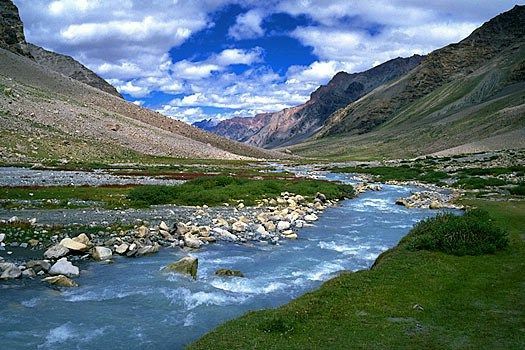 Want to view the unexplored city in Kashmir, then we ask you to visit Zanskar, which is located in the Ladakh region at an altitude of 19,700 ft and is rich with tradition and culture. 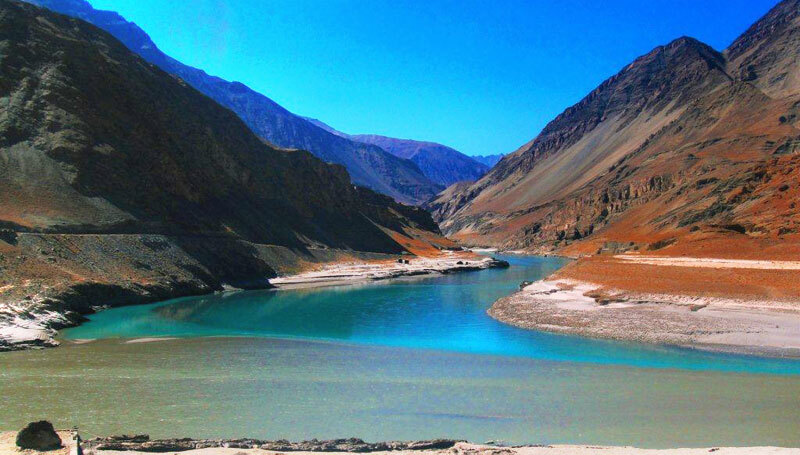 Zanskar means ‘copper valley’ and once you visit the place you would understand why it is called so. The trip is incomplete without the adventurous bike ride, white water rafting, biking, and camping. Meditate at the peaceful monasteries such as Stongdey Monastery, Gelugpa monastery. Chadar trek is a must to do as you have to trek through the frozen Zanskar river, do the trek through Padum-Kishtwar trail to Zongkul monastery. Enjoy the Tibetan food at Tibetan Kitchen, ask for nadur churma (lotus stem fries), tehar (yellow rice), momos and Thukpa (Nepali chicken noodle soup). Kashmir is a sheer beauty and there are many more places to explore and fall in love with the scenic Kashmir tourism beauty. Do share the other stunning landscapes of the Paradise on Earth. Thanks for checking this amazing read on Places to visit in Kashmir, do share your fav travel destination in Kashmir with us though comment section. 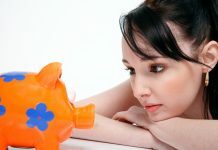 Note – Pics are taken from Google and Pinterest images. Yeah, Kasmir is a love couple place, My life’s best part of the Kasmir tour with my partner.